I can't believe it. Look, Ma! This was the moment of it all coming to life. 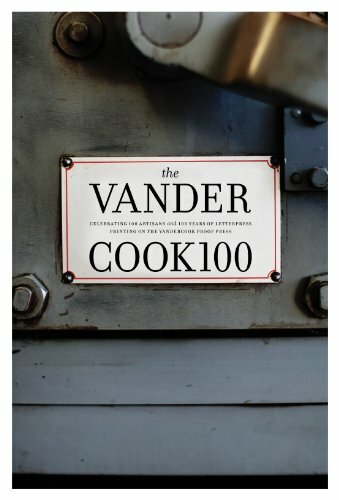 This past fall, I was contacted by Heather at Just Vandy to be a part of her book, The Vandercook 100. The book celebrates 100 years of printing on the Vandercook press and features 100 of today's printers still utilizing the this analog machine to create beautiful prints. The book focuses not only on beautiful letterpressed prints but gives a reader a photo-based look into the process and the work studios of this passionate niche group of crafters. I am so proud and pleased to annouce that PresshausLA, the youngster of the bunch, made the final cut to be a part of this elite group of printers.